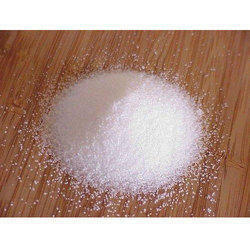 Prominent & Leading Wholesale Trader from New Delhi, we offer white common salt and common powder salt. 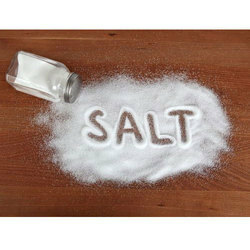 With the support of an adroit team of professionals, we are supplying the extensive array of White Common Salt. These salts are free from impurities and are highly soluble in water. The offered products are mainly refined at our manufacturing unit. These are used in detergent, food, chemical and leather industries. Our entire range is carefully checked by our quality checkers to offer a top quality product. Our patrons can avail the entire range at the low price. We are offering Common Powder Salt to our clients.